Searching for Leather Sofa Cleaning Perth? Choose Squeaky Clean Upholstery-most desirable and reliable company. 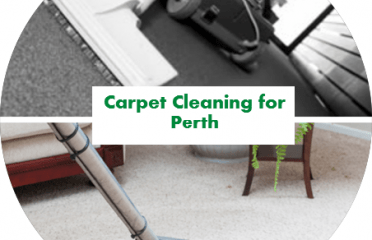 Here, you will get all kinds of upholstery cleaning services including Upholstery dry cleaning, sofa cleaning, Upholstery dry cleaning, Couch dry cleaning, and Fabric Couch Cleaning in Perth. We care about the requirements of our clients. So, we are available to give you excellent upholstery cleaning services at any time. We have the best solution and relevant procedures to clean your upholstery. 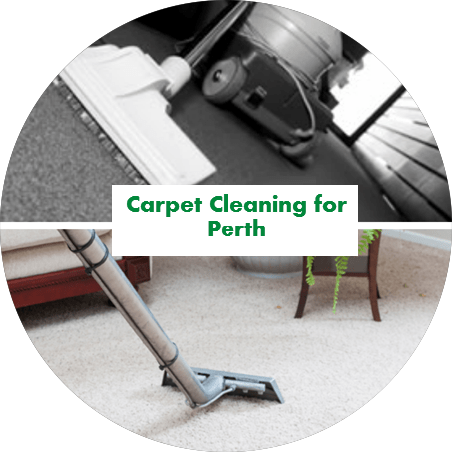 We at Squeaky Clean Upholstery Perth deliver expert upholstery cleaning services by using the latest tools and eco-friendly cleaning products. You can hire our professionals for the best upholstery cleaning services. 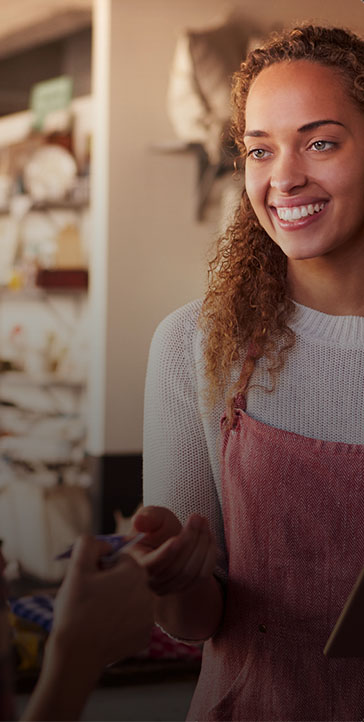 So, call us +61 414 530 372 fast.